01. 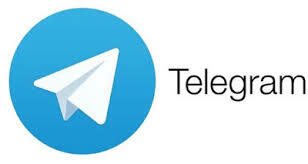 100% Real & active Telegram Members. 03. Stay lifetime in your Telegram Channel. 07. Extra bonus Telegram Members. 13. You can order me anytime for every Telegram Channel. 14. My service never violate Telegram rules.